Iceland's loudest band, or so they claim, the Pink Street Boys have just released a new video to their song Wet, from their forthcoming album Sleazus due in September. 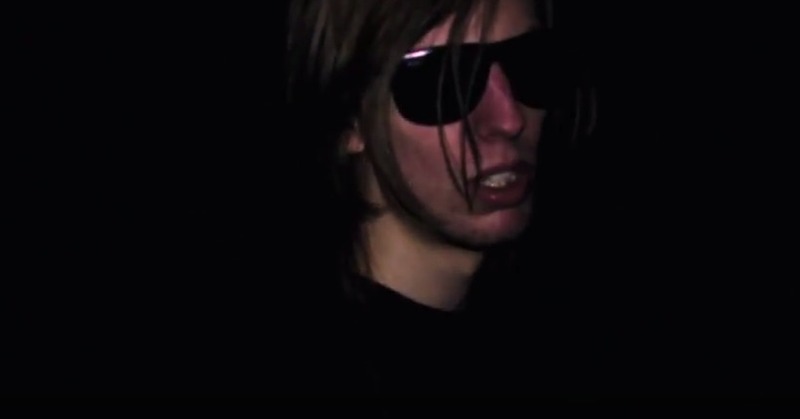 Singer and guitarist Axel Björnsson explains that the video is about the chicken man and his gutter friends. "He was born on the streets of Kentucky and was adopted by the man who invented KFC. 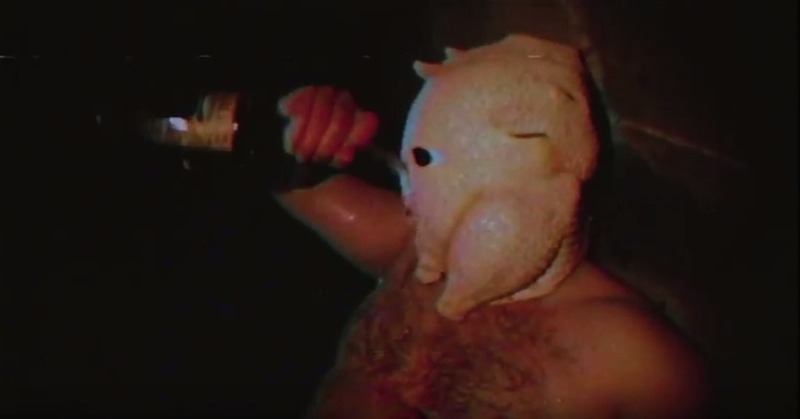 When the man died, the chicken man became very sad and started drinking too much. He was sent to Iceland when he met the Pink Street Boys. Things then only took a turn for the worse, they dragged him into even more misery and he was forced to move into a gutter in Reykjavik." The dramatic video was directed by the Pink Street Boys themselves and it was edited by Jónbjörn Birgisson, Alexander Jónsson and Grace Claiborn sem sáu um klippingu. The video was shot by Jökull Jónsson, Ragnar Sigurðsson and Daníel Rúnar Sölvason. You can catch the Pink Street Boys live in Reykjavik on August 3rd at Bar Ananas.